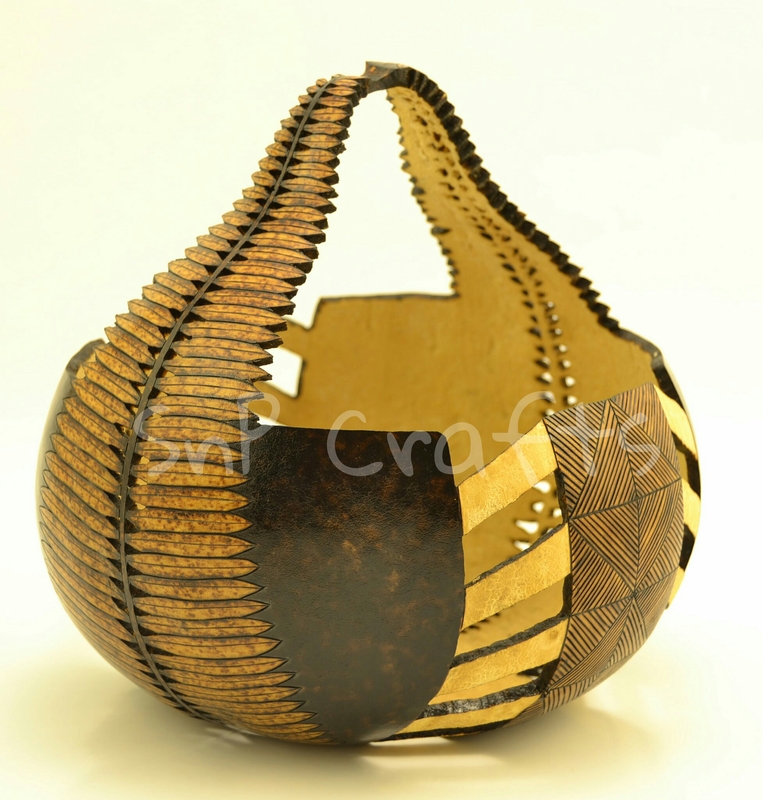 Nature inspired gourd basket, featuring dual connecting fern stems as a handle. The bowl includes symmetrical elements of pyrography, cutting, and carving. The perfect companion on the trips over the river to grandma’s house. 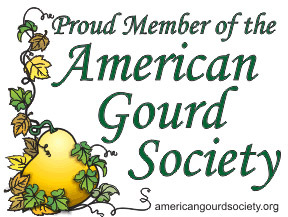 This entry was posted in Gourd Art and tagged bgky, gourd, gourd art, gourds, kentucky art, kyarts, pyrography, wood burning. Bookmark the permalink.